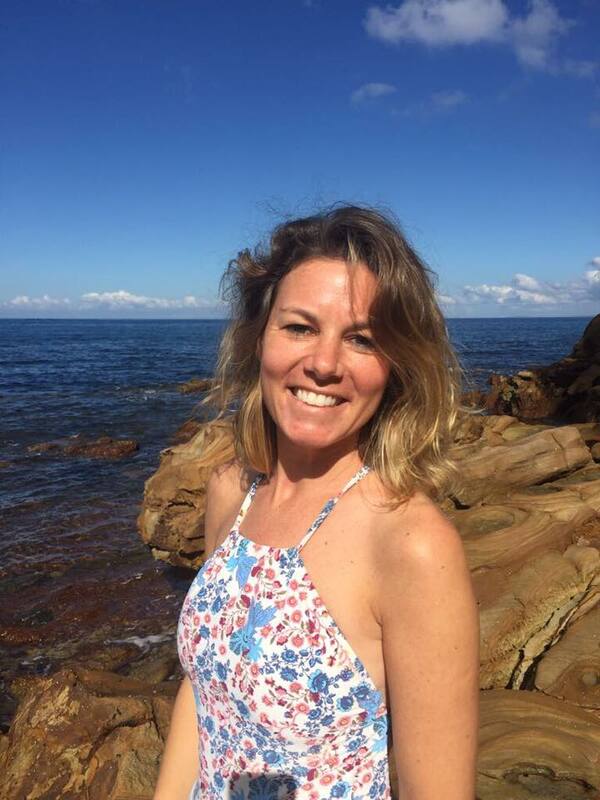 I am Kathryn Stoneman – a professional trained kids’ yoga teacher, who has taught yoga and mindfulness to hundreds of children along the Central Coast. I am filled with joy everyday at the lasting impact my classes have already made and the feedback I receive from happy families! I established Bearfoot Yoga in 2016 after finding the need from parents wanting a program which is non-competitive and benefits the whole child physically, mentally and emotionally. This led me to discovering my passion, which is delivering the best children’s yoga and mindfulness classes that will have a lasting impact on children’s lives. I look forward to welcoming your Yoga Bear to the Bearfoot Yoga family.